Alwaye is an industrial town hardly 23 kms from Ernakulam. 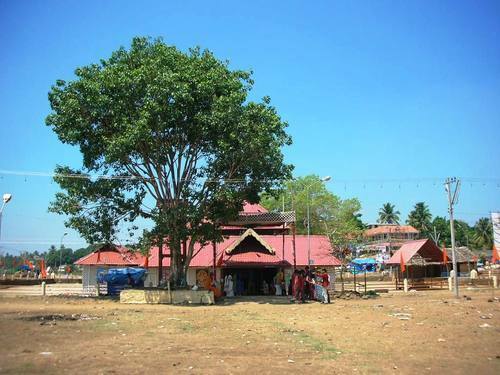 The ancient Shiva temple and the Periyar River are the main attractions of this town. More importance is attached to this place as it falls in between Ernakulam to Kaladi kaladi. Kaladi kaladi is 19 kms from Alwaye and is the birthplace of Adi Shankarachrya. Situate at 23 kms from the district township of Ernakulam.